That question has become a cultural refrain thanks to Verizon’s ubiquitous advertising campaign a few years back. And it still resonates now because many people continue to experience spotty cell service and the related effects in their cars, homes or at the office – garbled conversations, dropped connections, missed calls, and endless waits for Web downloads. What’s a Cellular Signal Booster? Cellular booster systems take a weak signal – sometimes too faint for a cellular device to detect – and amplify it so that signal coverage is available inside a home, vacation cottage, fishing cabin, even an RV or other vehicle, etc. Does My Home (or maybe my customer’s home) Need a Signal Booster? Well, when your cell phone rings with an important call, do you race for the door trying to get outside so you can answer before it goes to voicemail? Do you wish you could drop your landline phone service, but you’re afraid to because your cellular coverage at home is unreliable? Does your cellular device come with a data plan that you never use at home because it takes forever to download anything? If the answer to any of those questions is yes, then a signal booster can probably do wonders for coverage in your home. Boosters work with any cellular-enabled device, including phones, tablets, cellular modems, Internet hotspots (like Mi-Fi), etc. Boosters are legal in all 50 U.S. states and all Canadian provinces. 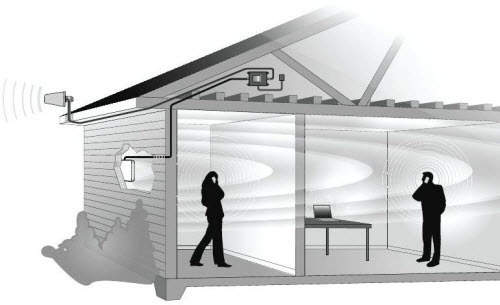 Models from Wilson Electronics include DIY-install boosters for smaller installations, as well as systems designed to provide coverage for much larger areas that require professional installation. 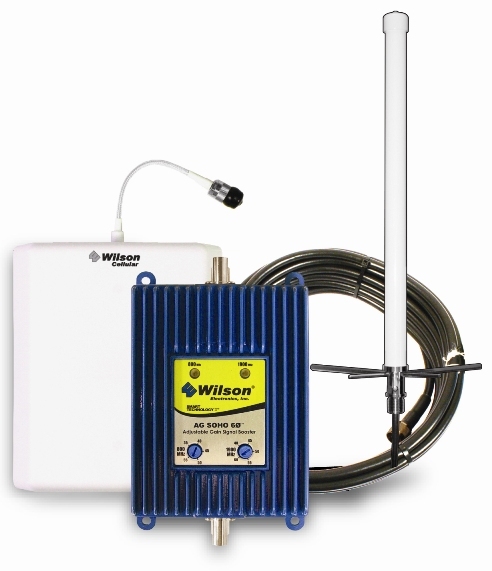 To learn more about cellular signal boosters from Wilson Electronics, click here.